ZeroDegrees Inc is an agency specializing in user experience strategy, information architecture, visual design and front-end development. ZeroDegrees begins with a deep dive into business goals, competitive position and audience analysis. They ask lots of questions and often dream big while keeping a keen eye on delivering a pragmatic and executable plan. The UX strategy is then transformed into the foundation of the experience through taxonomy, flows and wireframes. 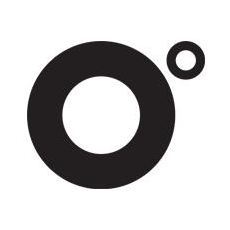 Once the structure is built, ZeroDegrees then brings the functional prototype to life through visual design. With the completion of visual designs, they document the anatomy of the screens noting all the important elements, their values and rules. This deconstruction process is essential to ensure that internal developers and designers or partners have the tools they need to replicate the elements consistently.